I rarely talk about beauty products on the blog because beauty isn't really my area of expertise. 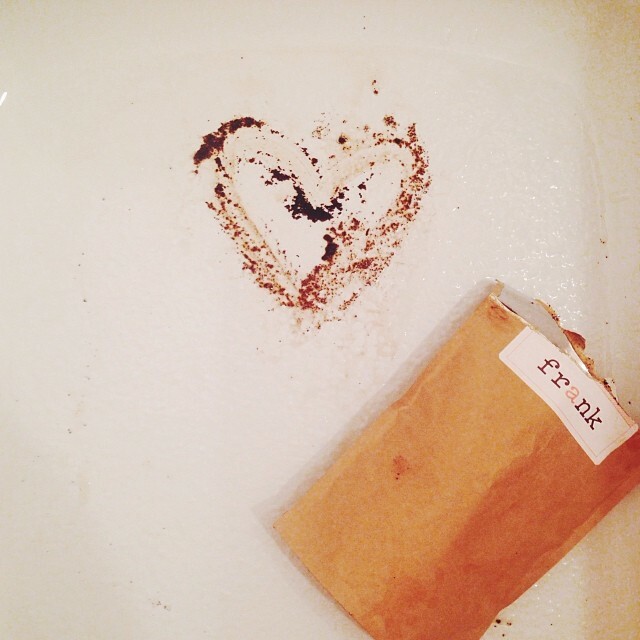 But, this one little body scrub revolutionized my skincare routine. Story time, folks. 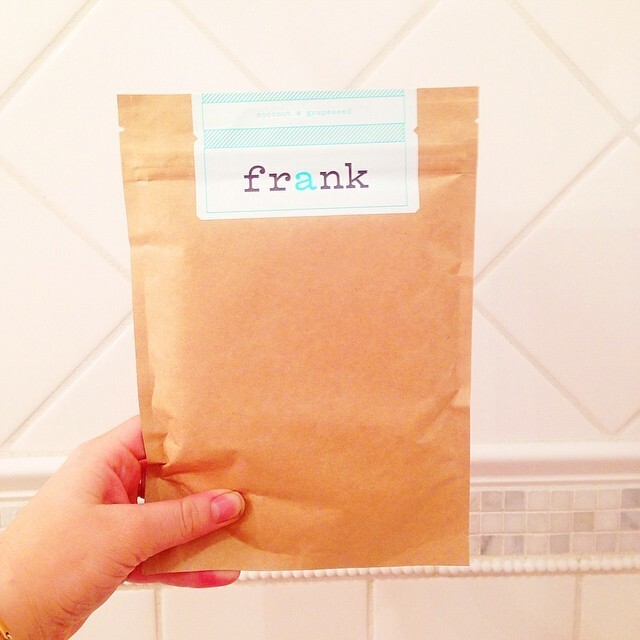 Back in November, I came across @frank_bod on Instagram. At the time, Frank wasn't really a trend, but I thought why not try it? I ended up purchasing the normal coffee scrub. Well, my friends at USPS attempted to deliver it to my house *note this was during the holiday season* but, needed a signature three times. Fast forward a week later the post office informs me that they lost the package, so I'm off to the post office to hunt down Frank. The only thing that was going to through my head is, "it's just a body scrub"- but trust me, totally worth it. Two hours later and one irritating post office, Frank is still not to be found. But wait for it, plot twist: it shows up the next day. All for a body scrub. Now you are probably wondering why is it so special? To put it simply, your skin turns buttery soft. I personally use Frank once a week and my skin has turned to velvet. Frank is filled with essential oils and all that good stuff that is amazing for your skin; zero chemicals and pure goodness. One of the downsides is that the scrub is very messy. I mean your bathroom smells like coffee and your shower and towels are covered in coffee grits. My advice is to use a little at a time to avoid making your shower brown. But, let's be frank- pun intended- I'm never using any other body scrub again. Plus, the cheeky marketing doesn't hurt (; Snap up yours now. So glad you did a review on this. I've been wanting to purchase the Frank scrub for some time now and now I definitely will! Thanks for the fabulous input!